This is a class for anyone wanting to know more about Southside Baptist. 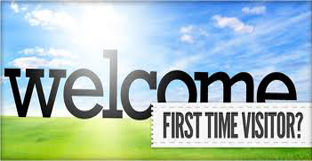 Whether you are a guest or already a new member, this class is for you! 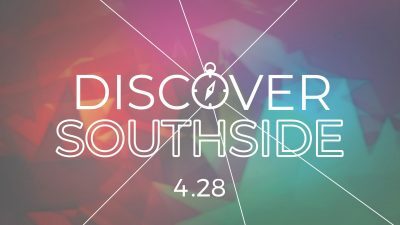 You will meet our staff and hear from Pastor Matt as he shares who God has called us to be and where God is directing Southside Baptist. A free lunch and childcare will be provided for your family. The class will be held April 28 from 12-2 pm. 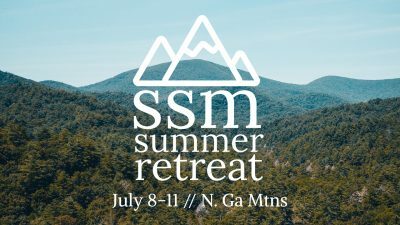 If you have more questions, please email: adam@sbcsouthside.org.